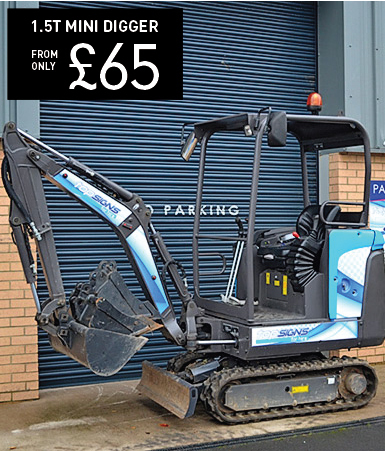 We know that you want a machine that best suits your working environment and can help you get your project done with speed, ease and a minimum of fuss. 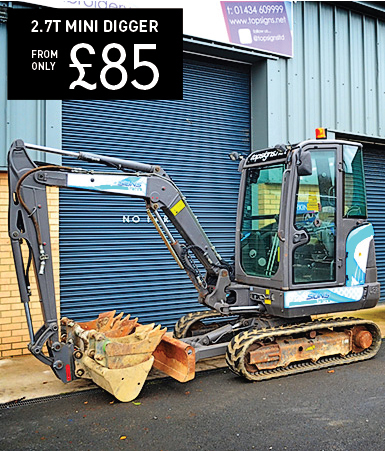 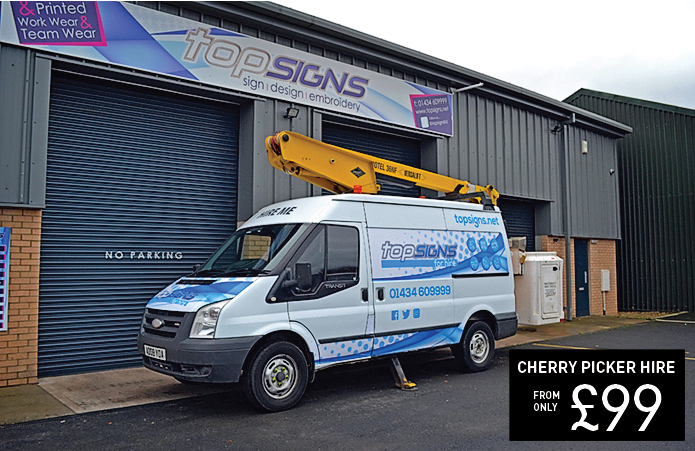 Here at Top Signs for hire we can provide impressive, performance plant hire machinery that will help you get the job done more quickly and efficiently. 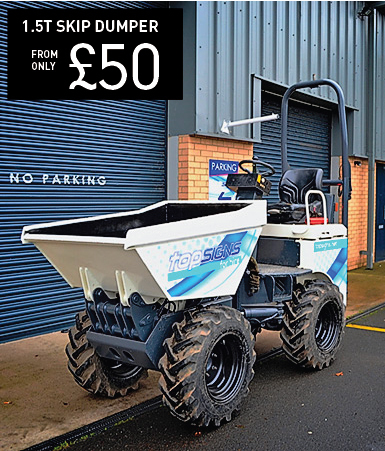 To get that job done swiftly and cost effectively you will probably want to consider hiring our skip loading dumper to complement your choice of mini digger. 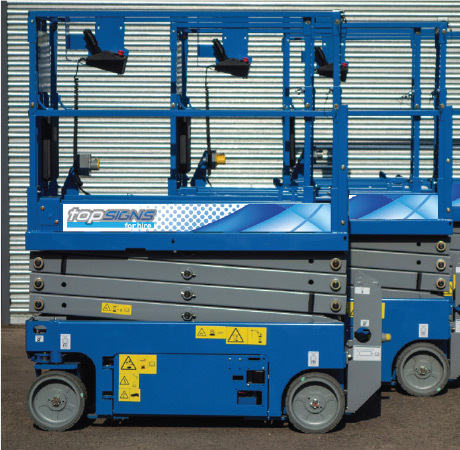 Being based in Hexham, we are ideally suited to supply our machinery for hire to customers in area around Northumberland including Chollerford, Bellingham, Prudhoe, Consett, Newcastle Upon Tyne, Morpeth and Durham.